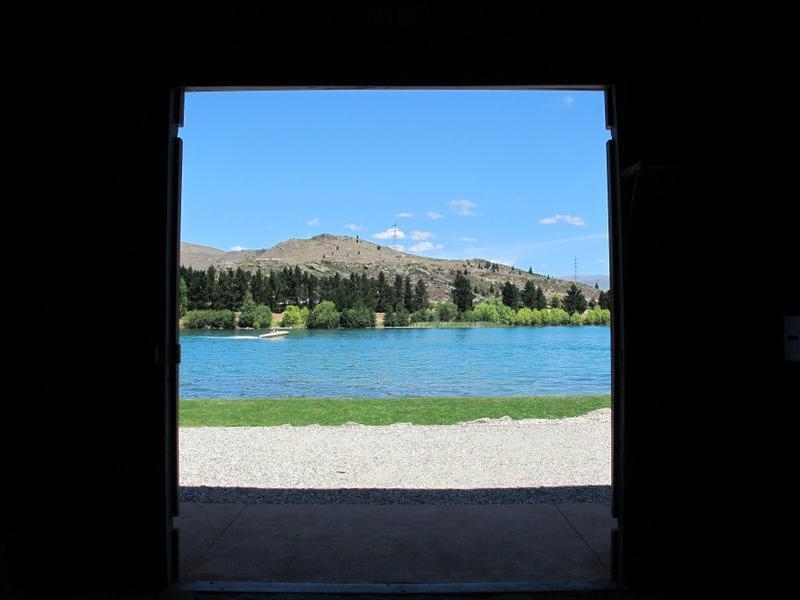 Central Otago Farmers' Market is held here. 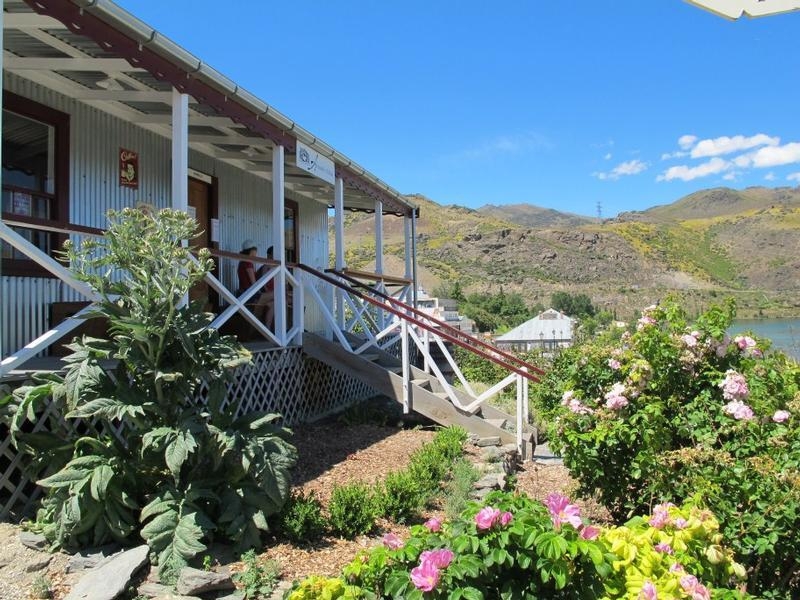 This seasonal market begins every Labour Weekend in November and runs every Sunday until the end of February from 9.00am to 1.00pm. 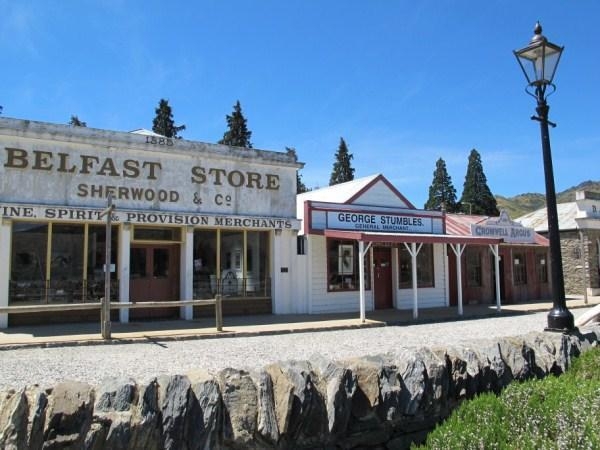 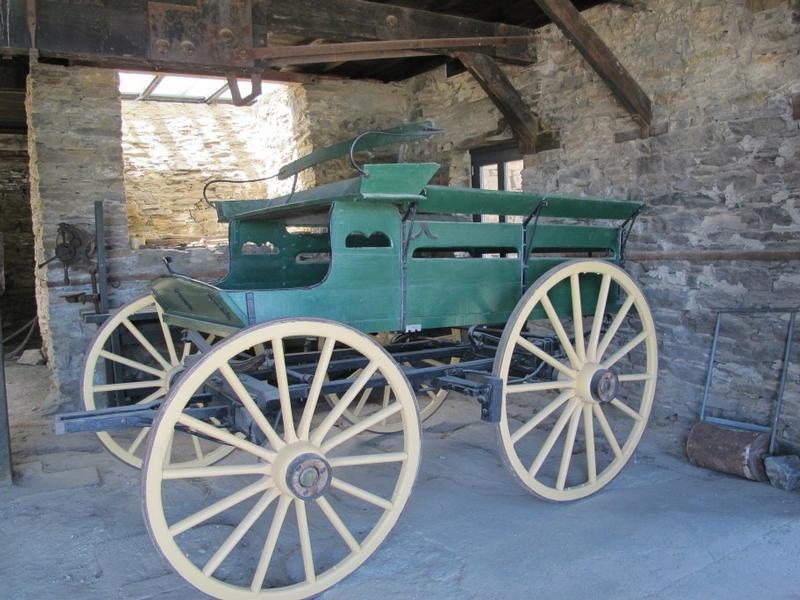 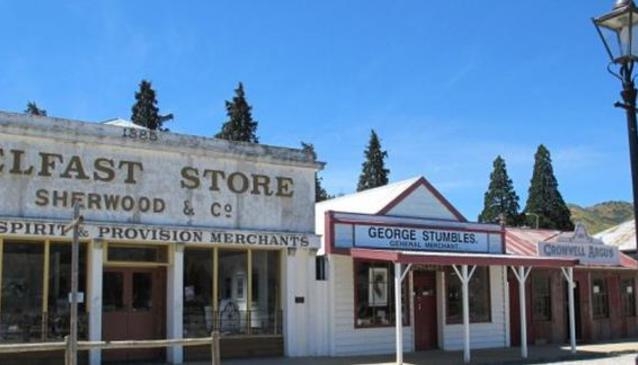 Located on the clear waters of Lake Dunstan, this charming historic attraction has original and reconstructed buildings of the 1860's gold town of Cromwell. 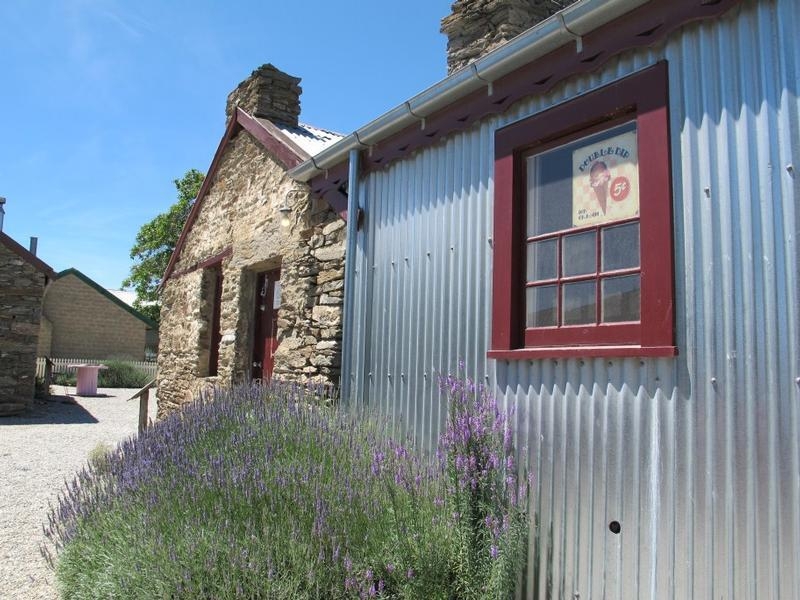 The old town includes local artists and galleries where you can pick up gifts along with reminders of days gone by. 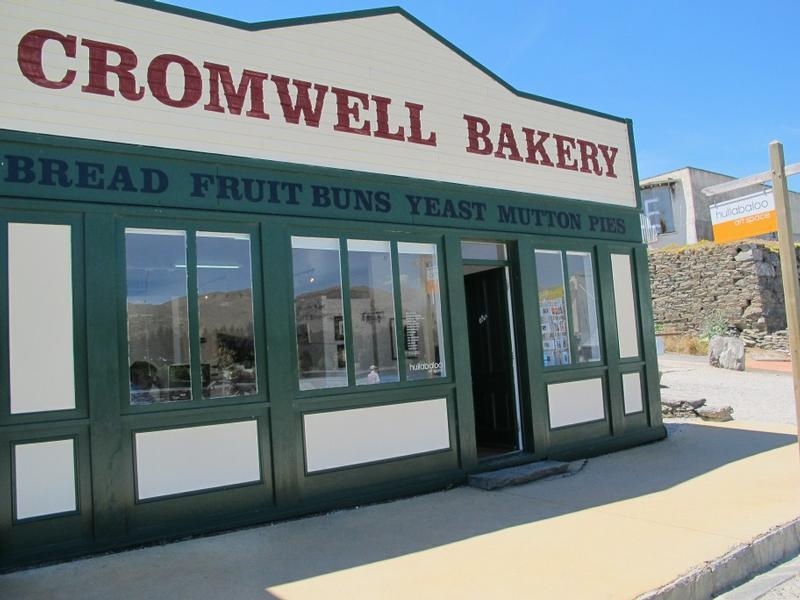 While enjoying the historic buildings, visitors can also enjoy a bite to eat and a coffee at the cafe. 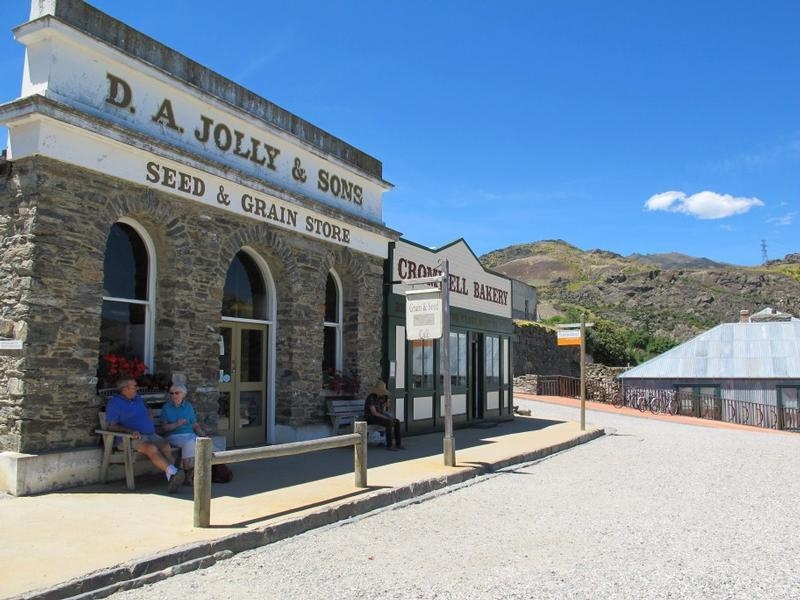 With local art galleries on display, Old Cromwell is part of the Central Otago Arts Trail. 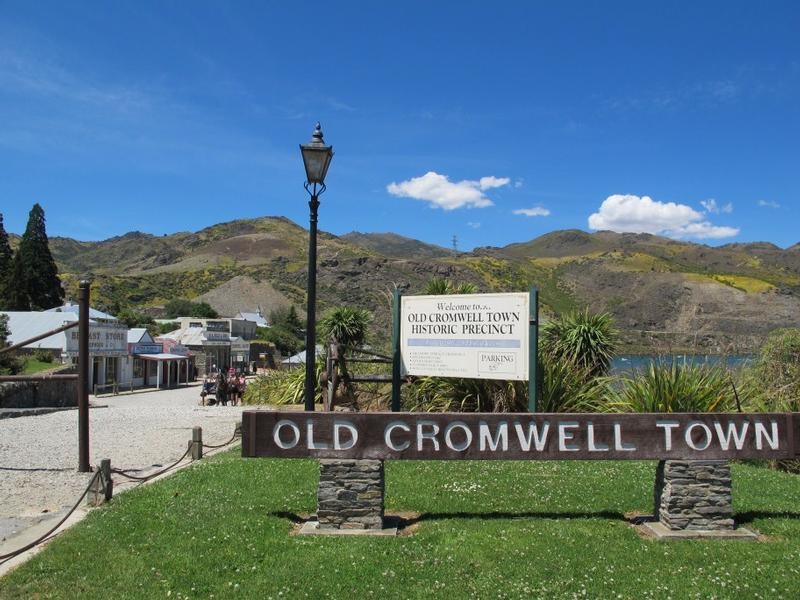 Old Cromwell is home to the 'Central Otago's Farmer Market' a seasonal market that begins every Labour Weekend in November and takes place every Sunday until the end of February. 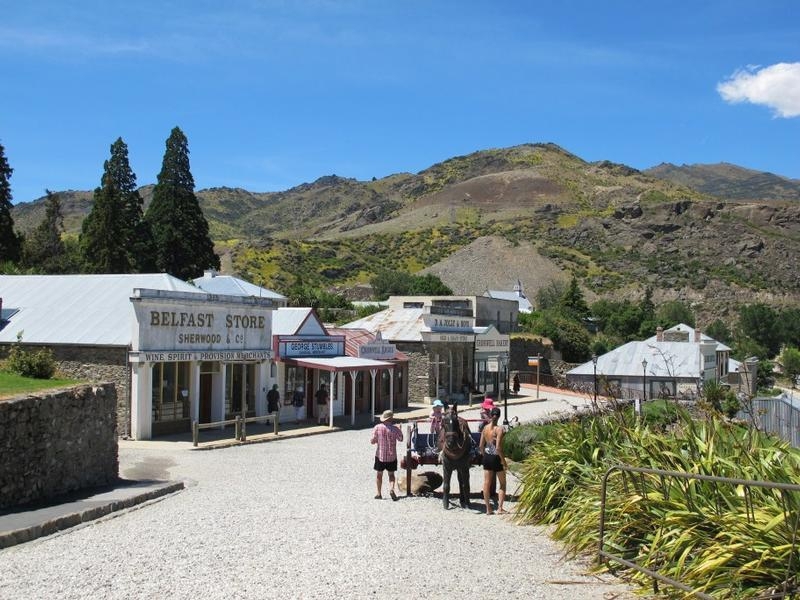 The market is open to locals and visitors from 9.00am to 1.00pm. 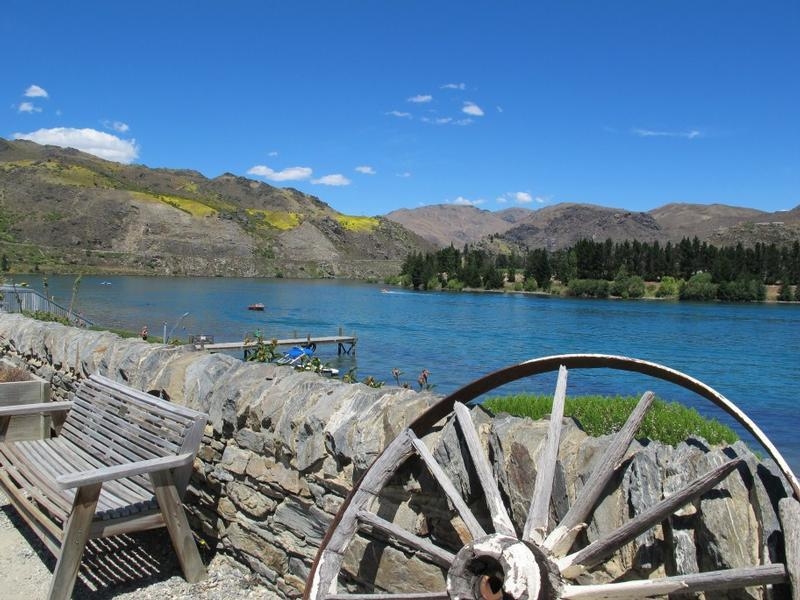 With a location overlooking Lake Dunstan there are often locals enjoying water skiing and taking their jetskis out for a spin. 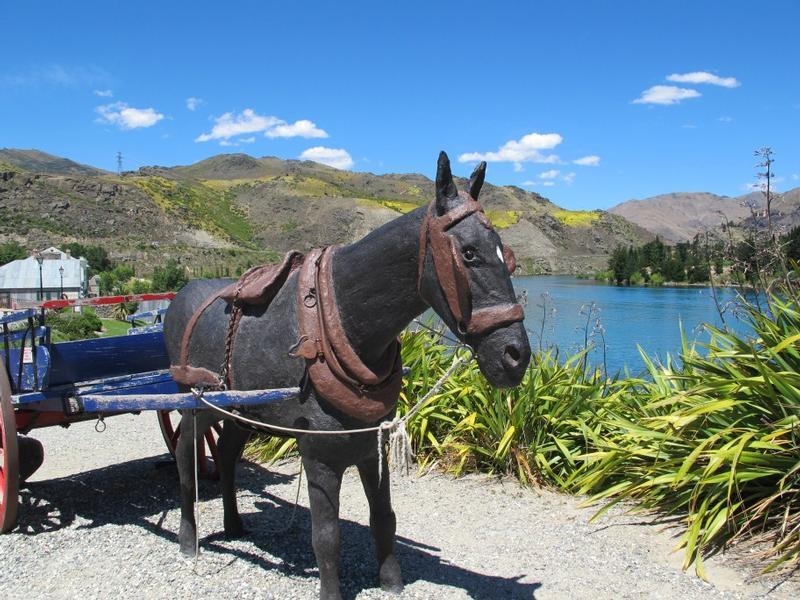 Others enjoy the rugged scenery as they cruise along the water up to Clyde Dam.